Malaysia Airlines Year End Sale Is Back With Deals As Low As RM130 Only! Now’s the best time to plan your well-deserved year-end holiday. It’s November and as we move towards the end of 2017, it seems that everywhere you go, there’s bound to be year-end sales seducing you to empty your bank accounts. And one of the companies that’s currently doing so is Malaysia Airlines. So, get your bags packed and your passport ready, because you’ll be going on vacation! Malaysia Airlines year-end sales lasts from 14 November to 24 November 2017 with deals up to 30% off for business and economy class airfare. You can make your booking via their website for travel dates starting 17 November 2017 to 14 January 2018 for local destinations and 21 November 2017 to 31 August 2018 for international destinations. 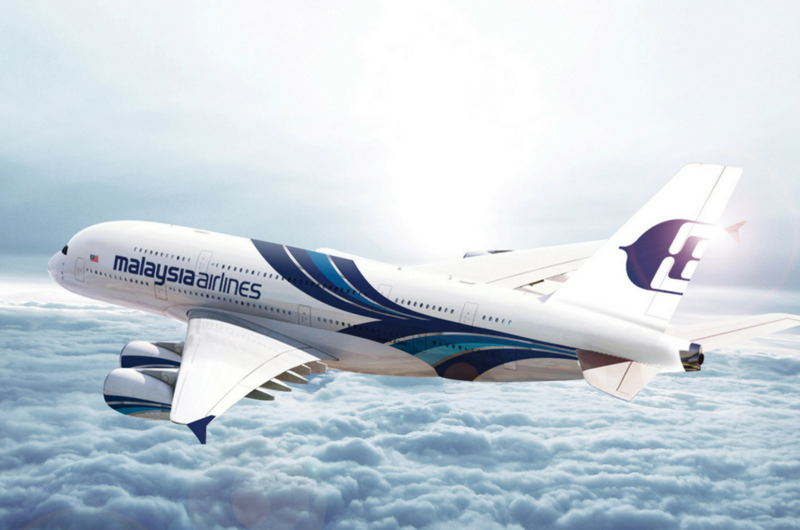 “Book now to enjoy real Malaysian Hospitality (MH) at great prices with no hidden charges when you book online,” MAS Chief Executive Commercial Arved von zur Muehlen said in a statement. Passengers will also enjoy complimentary 30kg and 40kg luggage allowance for economy and business class as well as free inflight entertainment and meals across all classes. Make your way to Langkawi or Penang for as low as RM130 or RM146 (one way). If you’re dreaming of a tropical destination, flights to Phuket are only as low as RM324 (return), and RM339 (return) to Bali. Always dreamt of going to Disneyland? Well now you can visit one of their Asian theme parks in Hong Kong for RM362 (one way), Tokyo for RM1209 (return), and Shanghai for RM677 (one way). But if meeting a Korean oppa is on the top of your wishlist, then make your way to Seoul for as low as RM1079 (return). Have a European destination in mind? 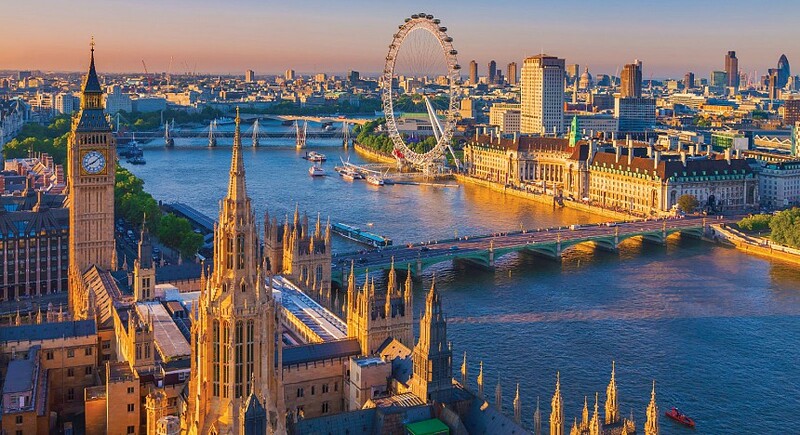 You can kickstart your Euro trip in London for only RM2889 (return). Plus, this is your chance to try MAS’ all-new A350 aircraft via this route. For more info, you can visit their Facebook page or website.